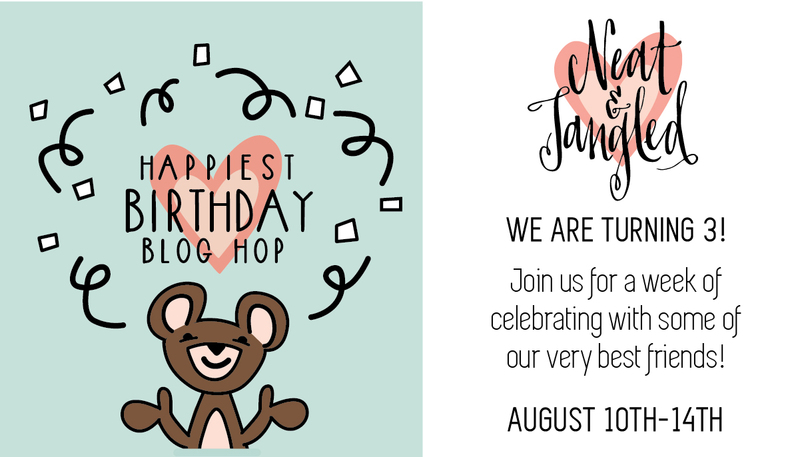 I am super excited to join the fun over Neat and Tangled's 3rd birthday celebration. This fabulous stamp company has really blossomed over the last 3 years in front of our eyes! I am happy to mention that I was their first guest designer when Danielle started her company. Danielle's handwriting and cute designs have won many stampers' hearts, mine included. 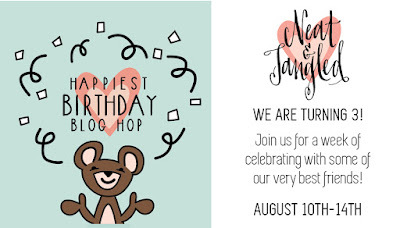 I am thrilled to be part of this celebration blog hop. In addition to all the fun of the hop, there is a surprise release! Neat and Tangled got 2 new stamp sets, 2 new dies, and 7 new colors of Lucy's Shaker Mixes! All products are available NOW in the shop! This stamp is oh. so. FUN, let me tell ya! This new stamp set is a MUST if you love coloring. You can use your new ZIG markers, Color Burst, Brusho or any watercoloring medium (Peerless, Distress Inks/markers, Spectrum Aquas...). OR, you can totally just color it with the good old color pencils! I took out my favorite medium-Alcohol Inks. Recently I had purchased this Pool Alcohol Ink and I was itching to use it. This stamp set just gave me that perfect opportunity. With the Blending Solution and alcohol inks on the ink applicator, I applied all the favorite colors on the back of the vellum and then gold embossed the heart image on the front. EASY! I added the splatter, tiny glitter and hand-stitched the heart across with the gold thread. DONE! I think the mix of colors and droplets from the alcohol inks give this handmade card such an alluring effect. 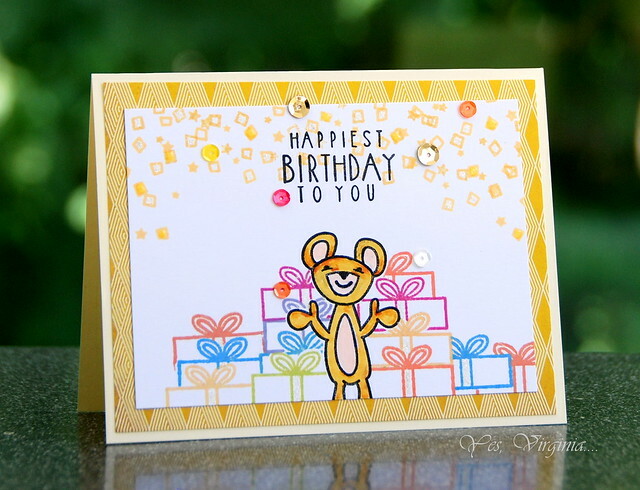 My 2nd card was created with "Happiest Birthday"
I first colored the cute little bear with Spectrum Aqua without using water! I love the choice of colors I get from these marker. I added a speck of red with the very fine thin tip from these markers. I stamped one bear image and two gift boxes as the masks. It really is easy to do. All you need to do is just "dive in and create"! Let's not forget to mention the prizes!! 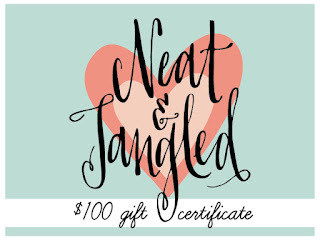 Prizes:(1) $100 gift certificate to the Neat and Tangled shop; (2) $50 gift certificate to the Neat and Tangled shop. Winners will be chosen from comments all along the hop all week long . Here is the blog hop order for today. And if you like prizes, I also have a huge giveaway right here in my blog. 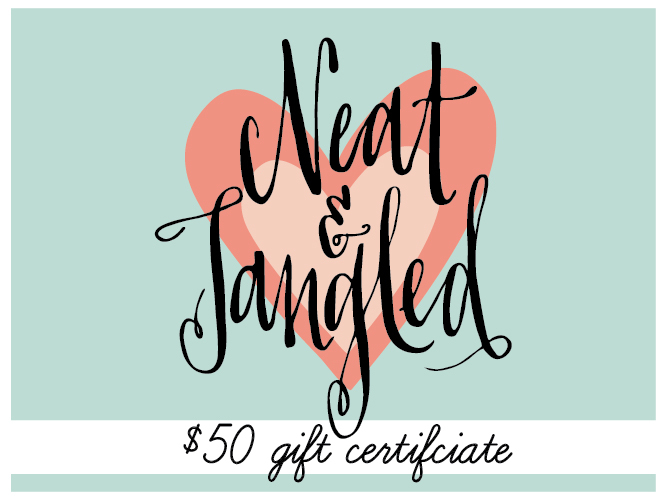 One of my prizes is a $25 gift card to Neat and Tangled Shop! 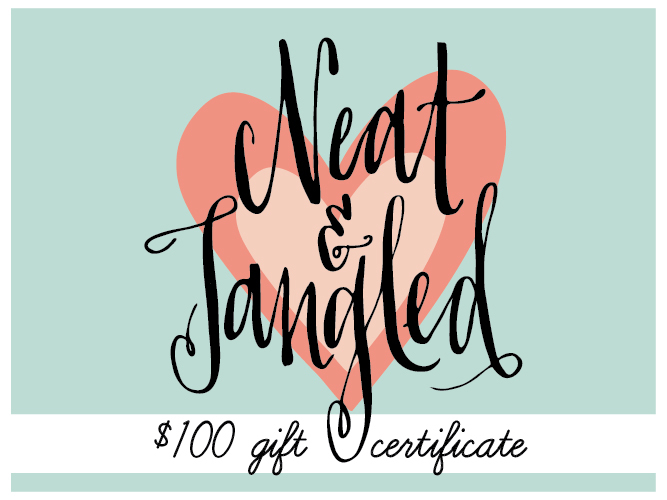 This is my personal thanks to Neat and Tangled as I want to share the love. Please check the top right side bar or see details here! Lastly, I want to thank Danielle for inviting me to be part of this lovely celebration. Happy 3rd birthday, Neat and Tangled! WOW!! Your heart is absolutely amazing Virginia. It looks like a gorgeous piece of jewellery. I'm puttin away the watercolours and blowing the dust of my alcohol inks. If I can make something one fifth as beautiful I'll be overjoyed. That heart looks AMAZING!!!! Love the alcohol inks, the stitching, the sprinkle of stars, FANTASTIC! And I love all the masking on the second one too! Great job! This is AMAZING!!! So very pretty! 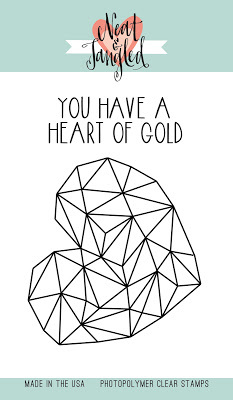 Love your heart of gold card. Oh, your cards are stunning!! The heart is so beautiful. First time I've seen the stamp rather than the die. And the bear with all those presents is such a great idea! Oh my that heart is beautiful. I love the colors and the sequins is perfect. Great idea to add some splatters. Lastly I love the use of the present with your bears card. Your heart is so beautiful!! Love all the little details, stitching, sequins, the color from the alcohol inks! Just beautiful cards! Your heart card is stunning! yay Virginia!!!! Your work is FABulous!!! This is so pretty, Virginia! I never thought to do alcohol inks on vellum. Going to give that a try! It's such a perfect technique for this beautiful star! And what a fun birthday card! Oh, these are amazing and sooo sweet!! Love! wow love these both.. the first one is amazing..
LOVE both your cards, Virginia! That heart is amazing! OH my goodness - Virginia, that first card is BREATHTAKING!!! I am speechless - SOOOO beautiful! The second one is darling too, but that first one stole the show!!! Wow! You really rocked that heart set (which is on my wish list)! And the little bear card is adorable! Awesome cards! So fun and cheerful!!! Love your card ideas, using the alcohol inks which I forget about. Thanks for sharing. My goodnes Virginia, your first card is stunning! I love the color and the touch of gold! Amazing cards ! The colorful heart on first one is stunner ! Beautiful card! like all the color you did with the heart. As always, gorgeous gorgeous cards! I love the colored velum heart! love love love! :) the second bear card is just too cute!!! Wow great cards! I really love the pile of gifts behind the bear, wish I had a pile like that on my bday! Oh myyyyyyyy! Virginia, your multifaceted heart sets my heart racing! Absolutely gorgeous! The colours, the wee bits of 'confetti' the gold embossing! Swooning! 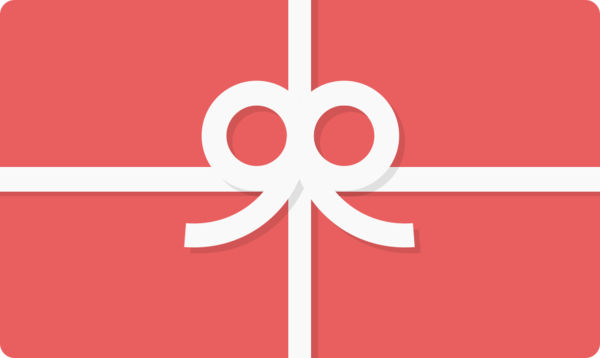 Your 'dive in and create' bear-and-gifts card is a-dor-a-ble! The expression on his face is simply toooo cute! I love the way the splatters match the colors in the heart, and the clever way you attached the heart to the card. The heart card is stunning! Love the colors behind the heart and the speckles of color! Gorgeous! WOWOWOWOWOWOOW!! Just AWESOME!! LOVING this Design and the FUN Colors!! SWOON!! MAKES ME HAPPY!! =) THANKS for sharing and have a FABULOUS WEEK!! Great cards! Alcohol Inks and vellum... gotta try that! Beautiful result on that gorgeous heart! And your bear and presents card is adorable! Love your cards, Virginia!! The heart is amazing, and I love the stack of presents behind the cute bear! These are amazing! The alcohol inks of that heart are gorgeous, it almost makes me sorry I got rid of mine. But they are too messy for me. That little bear is adorable, love that card! Love that vellum heart with the sprinkling of sequins! Your cards are wonderful!!! I especially LOVE your heart card:)Great new release. Wow.... two beautiful projects! LOVE the alcohol inked heart!! Beautiful cards! Love that heart! Wow Virginia your cards are amazing! Your heart design with the alcohol inks is just beautiful. The bear with all the presents stacked behind him is hilarious! I just love the confetti you added to the top. It looks like he is having a raging birthday party! Thanks for the inspiration! Oh Virginia, your cards are sweet. The first one is so lovely and the second one is just plain FUN! Love them! Love your cards, Virginia! That little bear looks so cute with all those presents! I haven't use alcohol inks in forever. Yours turnout so beautiful - love the confetti and gold with it. These cards are amazing, Virginia! The heart looks incredible! I love the idea of using alcohol inks!! Your masking on the second card is fabulous! You rocked these stamps and dies! hi virginia... love luv LUV this first card especially... i have not experimented with alcohol inks yet :0 i know, thats purty strange of me:) but it is always worth my while to stop by.. and to comment where i know you appreciate us all.... some others have that talent too:)...and that is quickly felt... thanks for the gr8 share..
Love your cards! The Hearts of Gold card is just too beautiful. Your second card is cute. Love the stack of presents behind the little bear. The heart of gold is beautiful. I've been eyeing this release a lot over the last couple of days. After seeing you gorgeous renditions, I'm off to make some purchases. I love the coloring on the back of vellum technique idea. It's just beautiful. Like how you stacked the presents. That little bear sure seems happy with his haul. sigh... this card makes my hear sing... so beautiful Virginia! Hugs!!! Great job on your cards! I really like the look of the heart og gold card! Beautiful cards! The heart is especially stunning! Your heart card especially caught my eye...gorgeous! Love the new heart die. Two FANTASTIC cards. 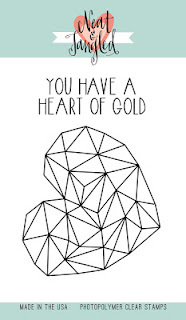 LOVE the Heart of Gold. Super cute cards. Love the beautiful watercolor background you made for the gold heart and the bear card is delightful. I love the fun colors and layers you used. Well done. I love the heart. It is wonderful to see you work your magic coloring the heart. It turned out fantastic. Very pretty colors on the vellum/gold heart. I like the colorful presents on the cute bear card. Beautiful cards! Great techniques! You did a super job showcasing the new products! I love the watercolory heart - so pretty with the stitching and the confetti! The card with the bear and the stack of gifts is so cute! I love the yellow confetti and sequins above, also! Thanks so much for sharing! Virginia, you beautiful lady, you!! You have made cards that I just adore and think have such uniqueness and individuality to them!! Love the stitching on the heart card and how cool that turned out!! And that cutest, funnest bear looks real happy with that pile of gifts!! So awesome - you are so amazing!!! Have a wonderful day!! WOW. You heart card is is just so amazing and I love the masking to add all the presents on your second card. Great job all around. Hi Virginia ~ Awesome cards!! I truly LOVE the Heart of Gold stamp and die set and was blown away by the way you did your card. Alcohol inks on the back and then heat embossing were perfect for this set but then to add the stitching, glitter and splatter was genius! Fantabulous design!!! The Happiest Birthday set is sweet and endearing and I like the way you added stacks of gifts by masking. Stamping confetti and adding sequins bring it all together. Well done!! 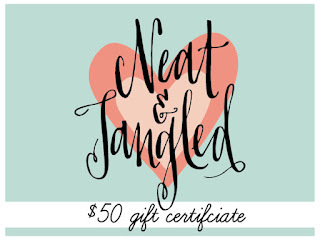 HAPPY 3rd BIRTHDAY TO NEAT & TANGLED!! Love your cards! Especially the first card...the sentiment is PERFECT with the heart die and gold embossing. Love both your cards! The watercolored heart with gold is stunning and the pile of presents with the bear is super cute too! So adorable, so incredibly adorable!!! Love both of your cards!!! Your cards are so nice. Love your heart of gold card, nice job on the gold stitches. Thanks for sharing. No surprise Danielle had you join the hop, Virginia--wonderfully designed cards! You & that alcohol ink--comes out so great! You're making me go try it again! love the vellum heart! looks like stained glass! Very creative background love that you stamped the gifts on bold colors and the confetti on the same color as the card base! TFS Virginia! Great cards. The colors on the heart are amazing. And I just love the bear. Love the background of the Heart of Gold card, and the other card makes me smile. Everytime I see this cutie of a bear, I smile. I've never tried the alcohol inks, but I love the look you got on the first card! Wonderful cards! I adore the color choices and vibrant backgrounds for both cards! Love your cards! Your heart is gorgeous and how cute is your 2nd card- adorable!!! Great colors. Thanks for sharing. I really like your Heart of Gold card. The technique using alcohol inks on vellum make the colors softer and I love those tiny glitters. Your birthday card is so cute with the bear standing in front of all those packages. Great designs. Nice job!!! Oohh... those alcohol inks on the back of vellum make that heart just gorgeous! WOW so many awesome ways to use these stamps!!! Wonderful inspiration!!! absolutely LOVE the first card! I love that heart die, and that you used alcohol inks on vellum, how cool! The bear is cute too--thanks for sharing! Both your cards are just amazing but the heart die card is my favorite !! Oh those colors are just so beautiful on the heart die. Wow! That gorgeous touch of gold makes your card look so classy! Beautiful! Fun cards! I enjoy my Spectrum Aquas too. Both cards are superb! I especially love the heart! Both are fabulous cards Virginia! I'm swooning over the first one. It looks like what you might see through a heart shaped kaleidoscope!! I love your heart card. Nice coloring on the reverse side of the vellum using alcohol inks. I'll try this one time but I might have to try another medium since I don't have alcohol inks. Your heart is just beautiful...really love the coloring. And that is the happiest teddy anywhere, surrounded by all those gifts! I LOVE the heart card - I think you could do soooooo many things with that die! Beautiful heart - love the way you colored that! What whimsical treats! Yes, the cards are treats. Super duper adorable Virginia! I love the stitching detail! I love the heart of gold stamp set, but your bear in front of all the presents is adorable! gorgeous cards!!! I love the embossing of the Heart of Gold stamp!!!! I really like how many different ways there are to use the heart stamp and die! Lovely!! Virginia, this cards look so wonderful! That first card is AMAZING!! I love everything about it!!! So excited to see you as part of the N&T birthday hop. Your cards are fantastic, especially your heart, the colouring is phenomenal!!!!! And your little bear with all his presents looks very pleased with himself!! Yay you! Oooohhhh this is breathtaking love both of them but that heart is so, so beautiful. TFS. Wow what gorgeous cards! The heart of gold...wow!! Your card is gorgeous and you are so sweet to share. GORGEOUS and BEARY CUTE cards Virginia!!! 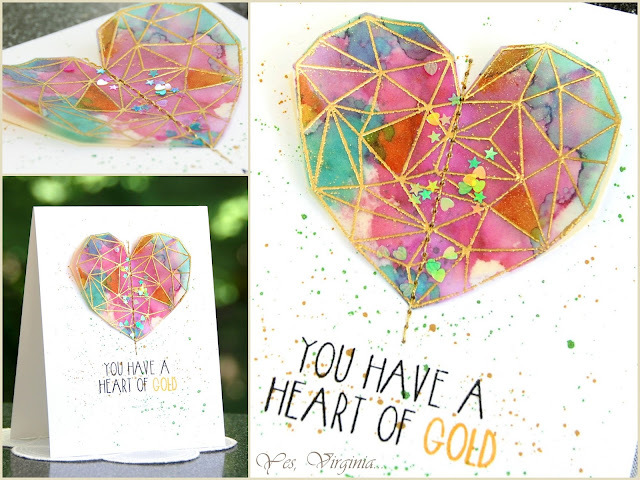 WOW - your vellum heart looks STUNNING - LOVE the facets and LOVE your alcohol ink MAGIC!!! THANK YOU for sharing your INKY & CREATIVE INSPIRATION!!! Loving both your cards! The first one is amazing! It looks so delicate and ethereal ~ love the gold thread. The second is just so much fun! Thanks for sharing! Your heart card is stunning! I love that technique and must try it! Love both cards! The heart has beautiful colours underneath, while the bear's abundance of gifts shows a humorous side! Amazing!!!! I love your first card - the coloring is magnificent and the stitching is just perfect! I love any card that has stitching on it because it gives the card lecture and a "WOW" factor. Your heart card is just so pretty and that little bear is so darn cute!!!!! Oh my goodness that heart is breathtaking!!! Fabulous cards, Virginia! Your heart of gold card is amazing!!!!!! WOW! That heart card is fabulous! Goodness, that "Heart" stamp is striking. My favorite coloration that I have seen so far. I did not realize until reading that the heart was created from vellum. Outstanding work! Oh, Virginia! Today's card is just lovely! 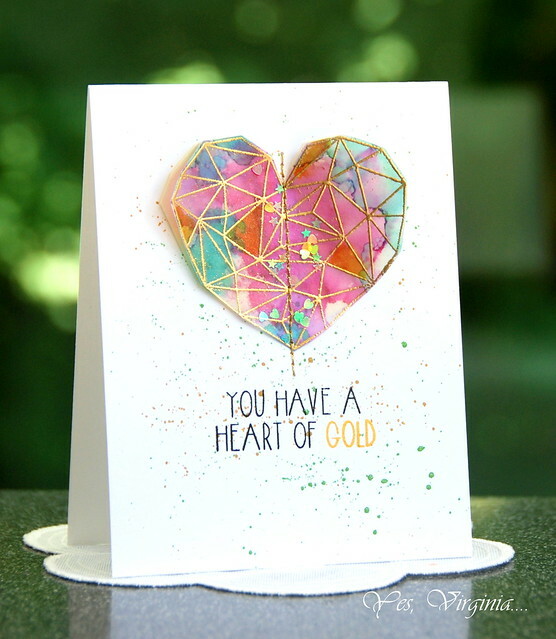 The Heart of Gold and Zig markers are a perfect combination. So inspired! Your heart card is so gorgeous! That bear card is adorable! Wow...great cards!! I had to do a double-take to see if that first one was a shaker!! Gorgeous!! I absolutely adore your sequin heart and the happy confetti! Great cards. I love that heart. Virginia, your Heart of Gold card is absolutely stunning. Thanks for the tip on using alcohol inks on vellum. Your birthday card is adorable. That vellum heart is just amazingly beautiful. Love the idea!